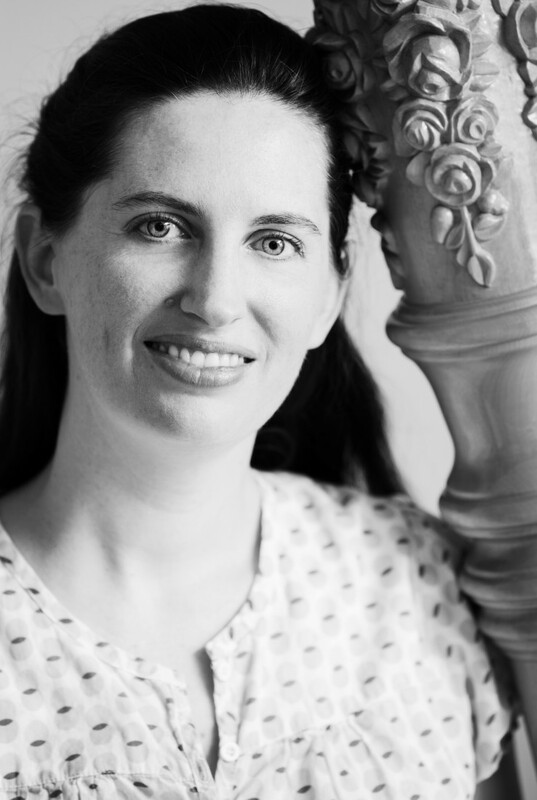 Erin Wood has been providing harp music for events for over 20 years. She can help you find the music that is perfect for your special day. Erin plays a beautiful Venus Classic harp as well as a lever harp. 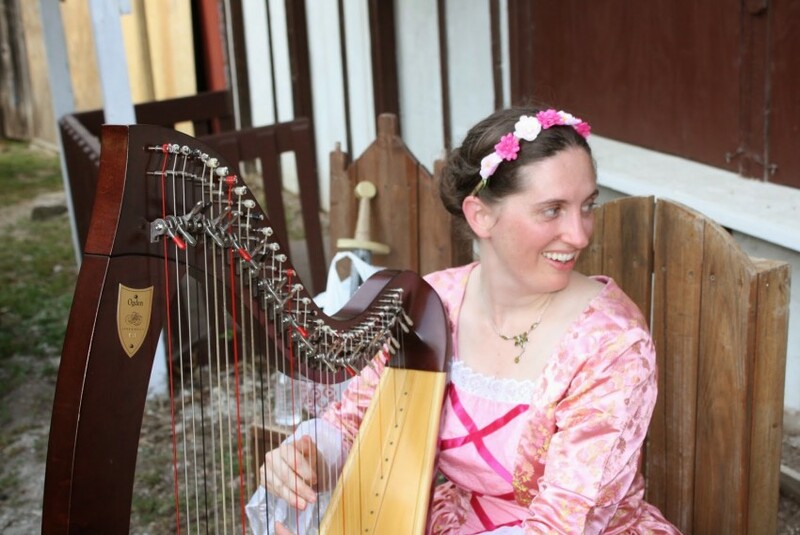 Erin received Bachelor and Masters Degrees in Harp performance from Indiana University. Erin did a fantastic job of engaging with the audience, and played beautifully. She even suggested, creatively, an order of program that fit with our agenda perfectly. Many approached me after, commenting on what a great evening it was.